Dr. Ryan Lebster DDS founded RediDental Emergency Dental Care in 2007. While our emergency dentist is based in Holland, we accept patients from Zeeland, Grand Rapids, Grand Haven, Muskegon, Battle Creek, and surrounding West Michigan areas. We are proud to help our community by providing emergency dental services. 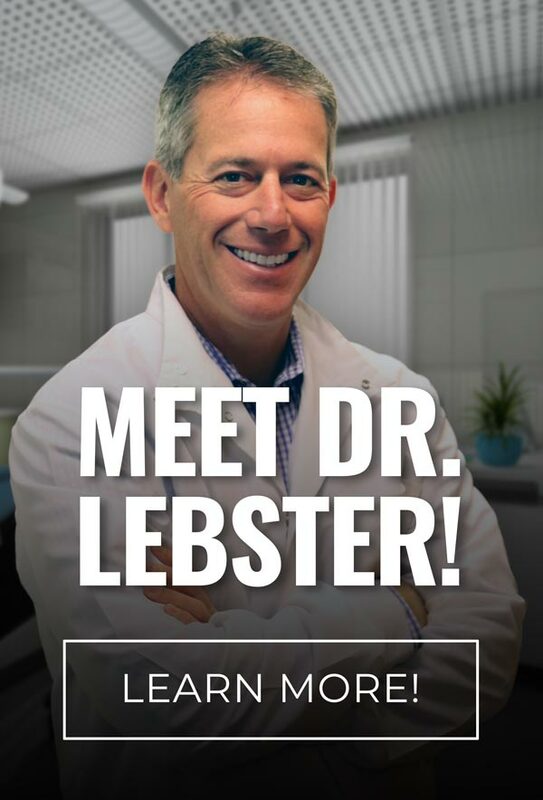 Dr. Lebster saw a need for emergency dental care in his community after being approached by local ER physicians, schools, churches, volunteer organizations, business leaders, and even local dentists. Don’t ignore a toothache! Even if you’re experiencing tooth pain during the evening hours, you can count on our emergency dentist to be in contact with you. Our 24 hour dentist is always on call, which means you can count on us to address your pain when your regular dentist is closed for the weekend or away on vacation. We also accept patients who don’t have a dentist. 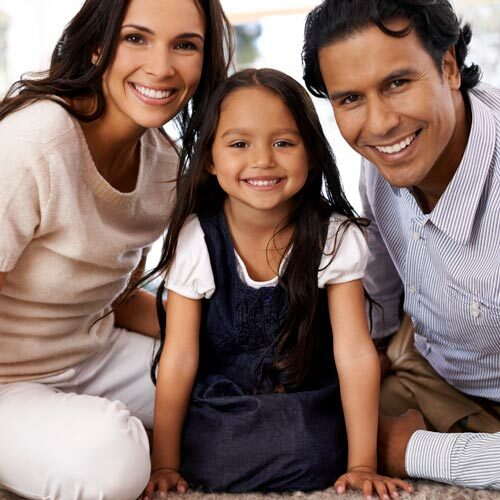 We believe in providing affordable dental care to our patients. 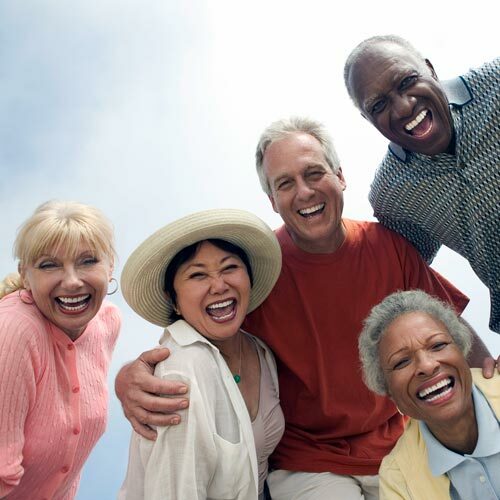 Need full or partial dentures? Our dentist offers quality dentures at competitive prices. We work with all major insurance plans. We also accept credit cards and payment plans through CareCredit. Need a 24 hour dentist? To see our West Michigan emergency dentist as early as today, call RediDental Emergency Dental Care at (616) 796-3200. My dentist was out of town last weekend and I had a tooth break. My dentist uses RediDental for their coverage and assured me I would receive excellent care. I was impressed with the staff at RediDental, they were professional and really knew what they were doing. Thanks to all! My son needed his Wisdom Teeth Extracted. We looked into the cost and found RediDental's to be extremely competitive! The entire procedure only took 1/2 hour and my son was comfortable. We had no complications at all, I highly recommend RediDental for the extraction of wisdom teeth! Use of RediDental's On-Call service has worked out great. I like the idea of someone being available to my patients when I'm out of the office. And I apprciate the follow-up reports that are sent with details of the patients completed treatment. Thanks again for seeing my patient last week. She called me at home just after we closed for the weekend with extreme tooth pain, since you were open evenings, I sent her right over. You treated her with a root canal therapy and she was very comfortable and happy with your service!